At Benchmark Dental, we strive every day to set the standard for patient comfort, quality of care, and variety of services. 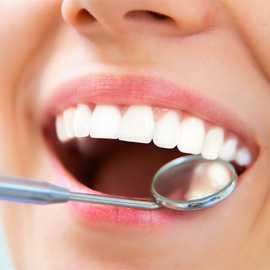 Whether you’re looking for a straighter smile, restoring decay, maintaining gum health, or even rebuilding your whole smile, we believe that comprehensive dental care will improve your quality of life. We started our dental practice in Riverton, Wyoming in 1988 and decided to open up a practice in beautiful Windsor, Colorado in 2011. 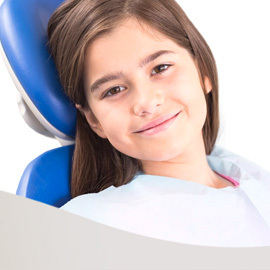 We believe that your family’s dental care can be provided to you in a gentle and economical way. We want you to experience the gentle side of dentistry! Why choose Benchmark Dental Care? Booking an appointment at our clinic is easy. Request an appointment online or call now. 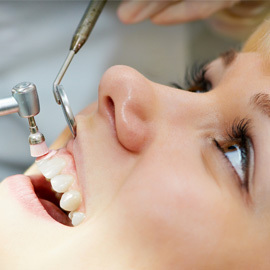 Combined, our four dentists have over 50 years of professional experience. They are ready to put it to action for you! We have office hours to meet your schedule! We're open late most days, and we're open on every state holiday. We also accept weekend bookings in case of emergencies. 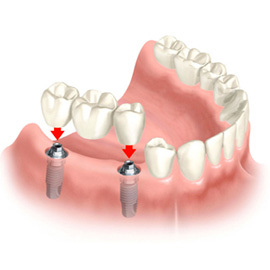 Our reasonable prices have helped thousands of people in Northern Colorado smile like never before!